Have a hot date penciled in on the calender? Here are some of the best places for a first date in Tallahassee. Do you want to wine and dine your date? For a lovely romantic date, be sure to show up at your date's door with flowers. Stop by a Tallahassee florist such as Blossoms and pick up a stunning bouquet of flowers. Then whisk your date away to a gourmet restaurant. Restaurants such as A La Provence or Bonefish Grill should each provide a meal that will wow your date. Be sure to sip on some quality wine while you dine. Your date will appreciate the romantic splurge, and the wine will help your conversation flow a bit more...freely. If you're looking for more active, recreation-oriented things to do in Tallahassee, look into getting tickets to some of the fabulous events in Tallahassee. Whether you choose to attend a concert, sporting event, theater, or festival, you can find tickets to plenty of exciting things to do in Tallahassee. If you and your date are live music fans, you might want to check out all the Tallahassee nightlife has to offer. Taking your date to check out Tallahassee nightlife might not be conducive to the best conversation due to the blaring music, but it should be fun nonetheless. Another date idea is to check out some Tallahassee attractions. Tallahassee is home to a wide variety of attractions, including the Tallahassee Antique Car Museum and the Museum of Florida History. While you enjoy your date, you might just learn something as well. If you and your date are the active sort, consider engaging in some Tallahassee recreation. Whether bowling or cycling, there are plenty of fun recreation opportunities in Tallahassee. With this sort of activity, you can get a workout in at the same time! 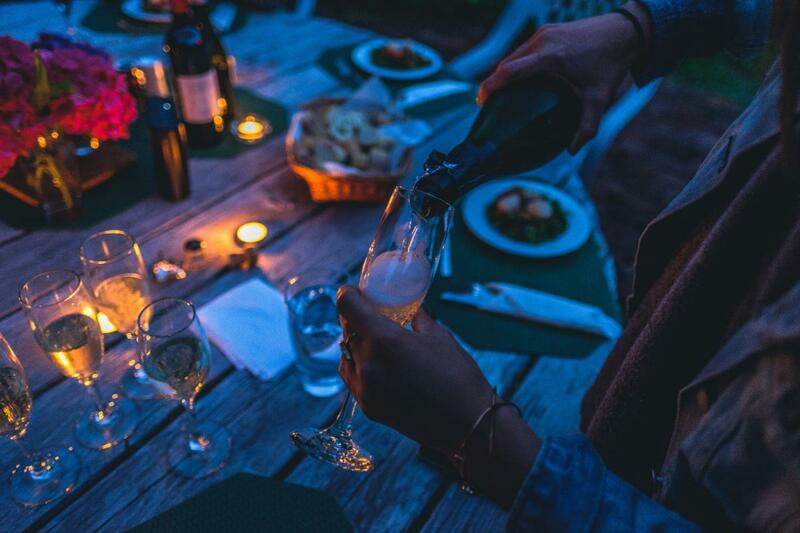 Whether you choose to take your date to one of Tallahassee's best restaurants, one of Tallahassee's many attractions, or to a club or some of the other events in Tallahassee, remember to relax and have fun. Once you've embarked to one of these best places for a first date in Tallahassee, let your personality shine and enjoy your date!